Recently, it has been reported that our planet has been making some slow progress towards healing itself. 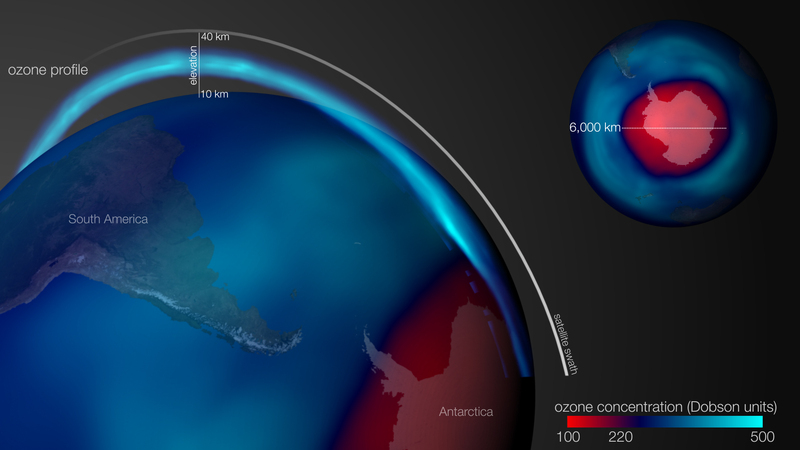 The ozone layer has closed a tiny bit (which is still great news), and the planet is become cleaner each year. Of course, we cannot expect to see results overnight, and the process of global warming has been massively increased by us. However, it is fantastic to see the amount of change being made by the people of this planet, and the progress we are making towards a better future. In the UK, we use several types of renewable energy to help power homes and buildings. Here they are in a little more detail. In the UK, wind power is the number one form of renewable energy for the production of electricity. There are nearly 7000 turbines in the country, working every day to generate electricity and try to reduce the number of fossil fuels used. In the world, the UK is the sixth largest producer of wind energy, which is an impressive number. Our use and production of wind power is expected to increase massively in the future, particularly over the next five years. It’s great news for the future of energy production in the UK. Generating electricity from wave and tidal power is ideal for the UK due to the fact that it is an island completely surrounded by the sea. There is a lot of potential for them to generate a great deal of power for the country, but very little money has been put towards their development, so they have not been able to demonstrate this. The lack of funding is due to doubts over both the economic viability, but also possible effects on the sea life in the surrounding area. Solar power started out very small in the UK, many wondered how a country that is so often cloudy can produce enough energy via the sun. It turns out, that we actually rank in the top 10 solar producing countries in the world. Its use has increased massively over the years, you may notice more and more homes have started to place them on their roofs, and solar farms have increased in popularity. It is estimated that by around 2018, 4 million homes will be powered by solar energy. Biofuels are the gas produced from things like sewage and landfills, and currently it holds a firm second place for the renewable energy with the best electricity production in the UK. It is fantastic to see how popular this form of sustainable energy has become in the UK, and without harming the environment. After all, in South America, biofuels appear to have become an excuse for further deforestation of the Rainforest. In 2015, hydroelectric power contributed to nearly 2% of the total electricity produced through renewable sources. Currently, Wales has the largest Hydroelectric plant in the UK, situated over the Dinorwig Reservoir. It is a pumped storage power plant, meaning they are net consumers of electrical energy, but also contribute, balancing out the grid. These primary forms of renewable energy in the UK show it to be quite promising. With continued use and growth of these plants and farms, we will notice a huge different in both the planet and our energy consumption, even within the next five years. The path to global green is looking good.